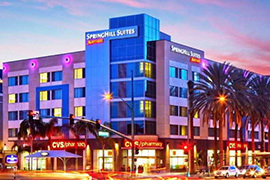 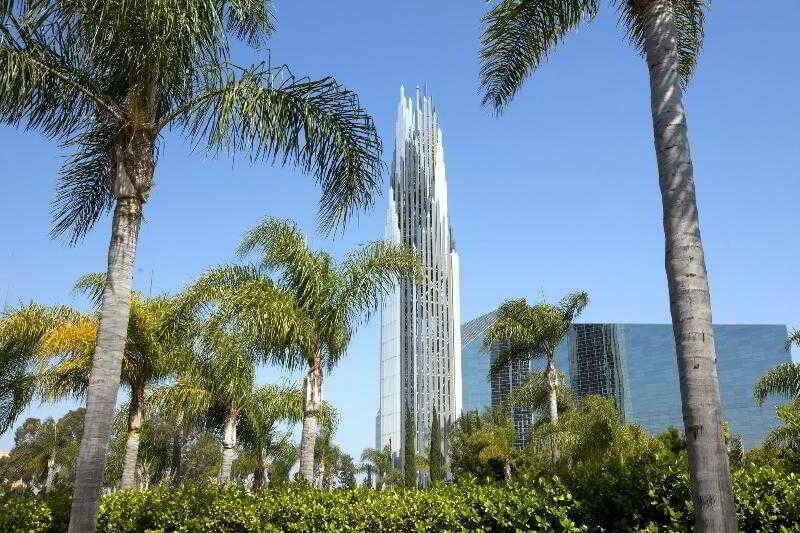 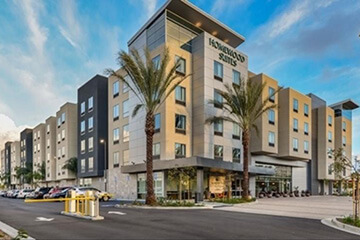 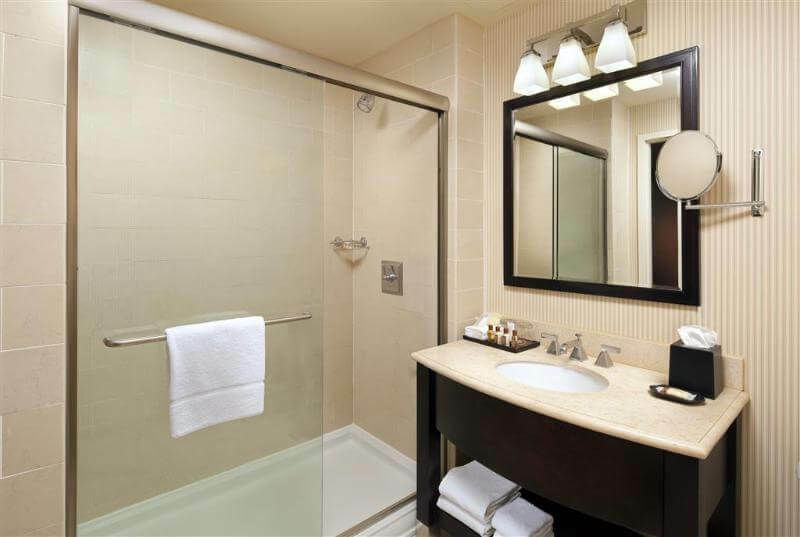 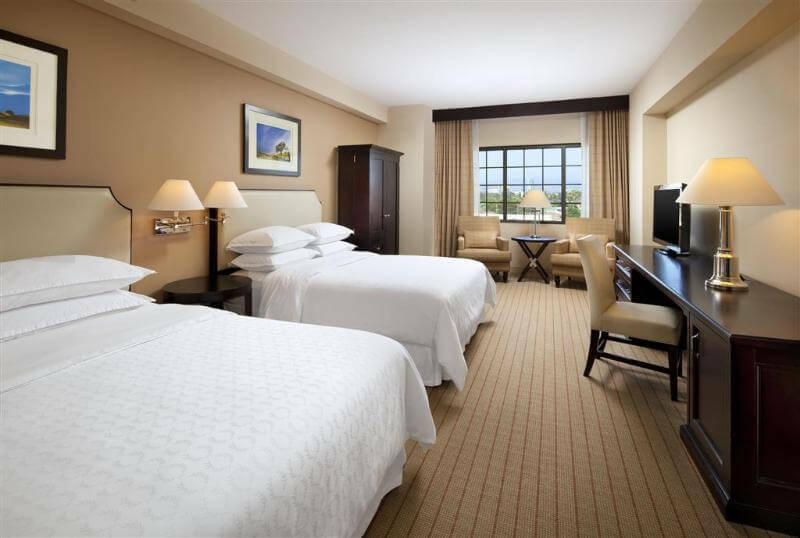 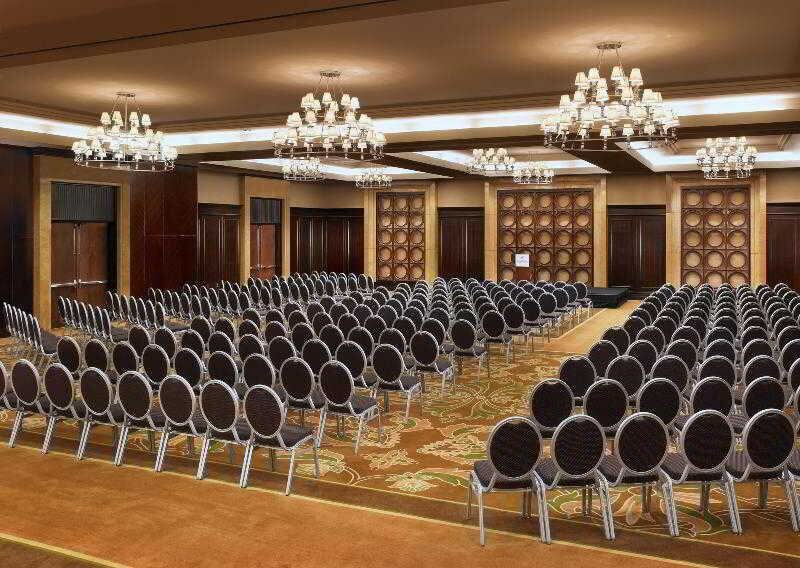 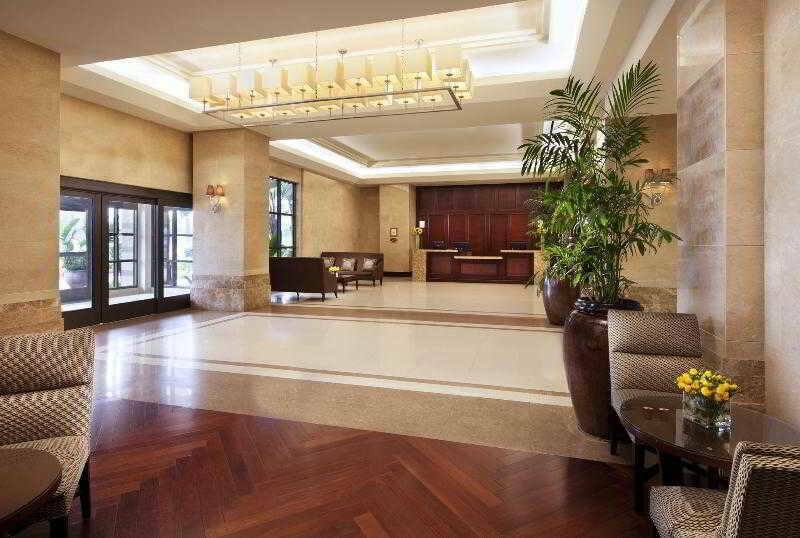 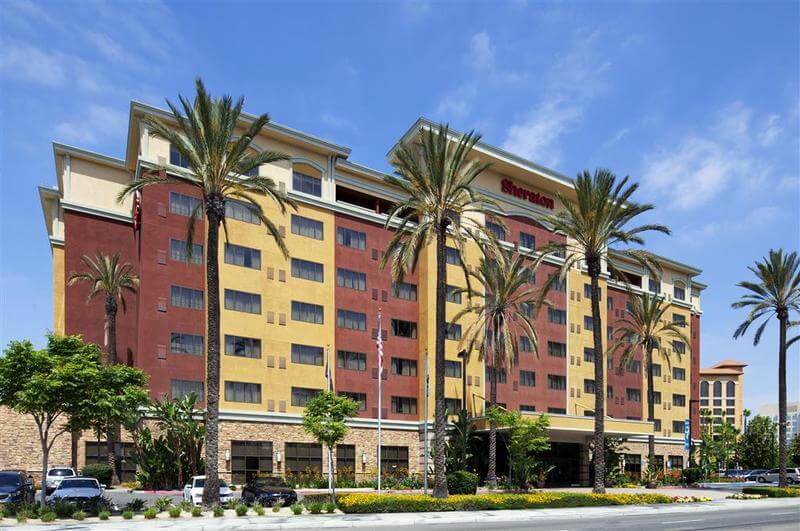 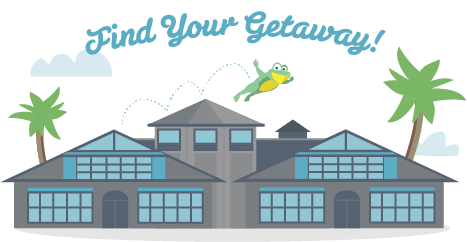 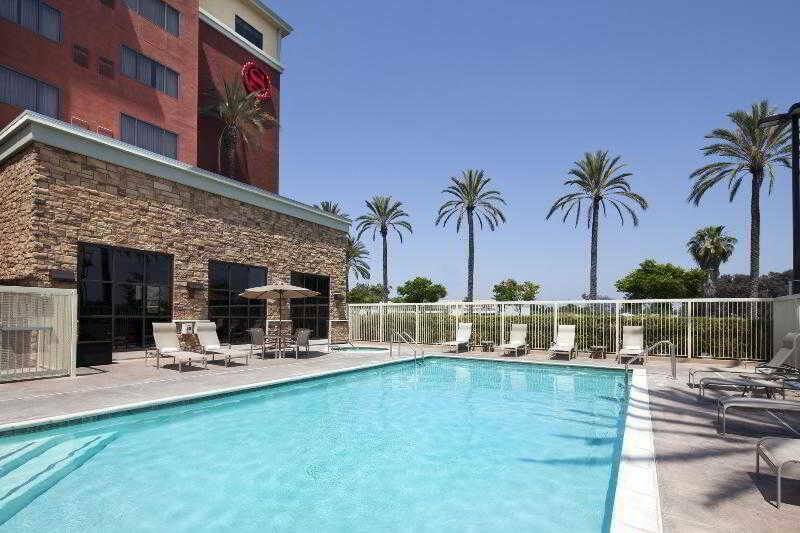 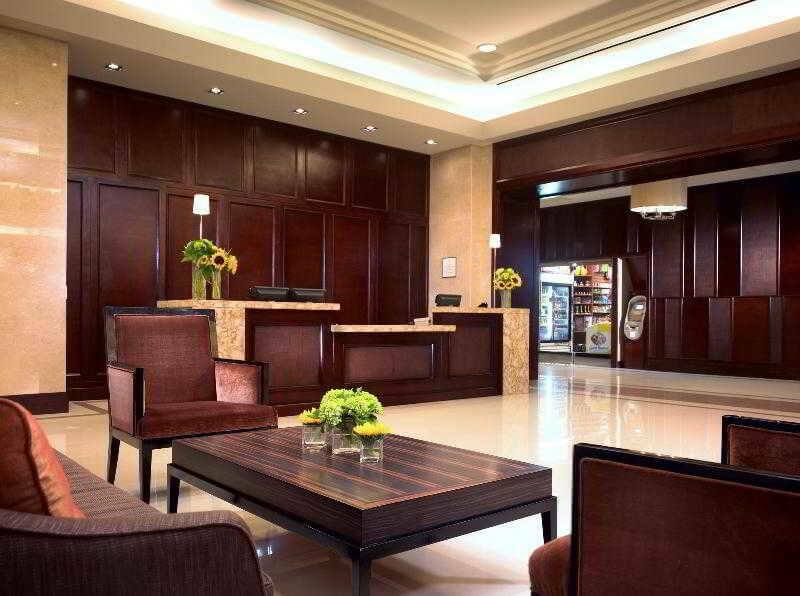 Ideally located on the border of Garden Grove and Anaheim, California, Sheraton Garden Grove offers travelers an ideal location to explore the best of Orange County. 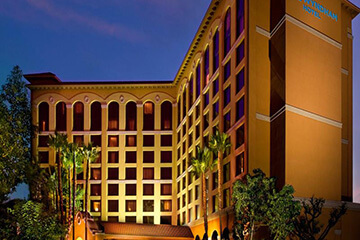 Situated moments from Disneyland® Park, we're a proud Disneyland® Good Neighbor Hotel. 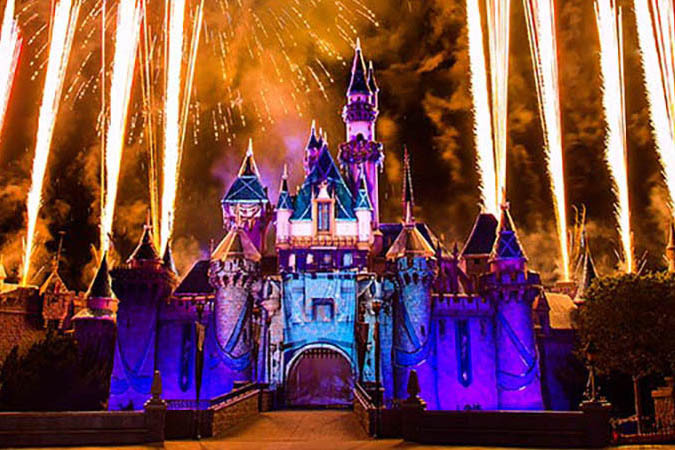 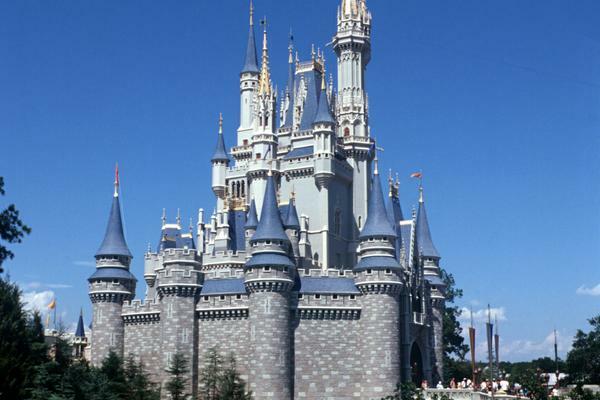 Enjoy convenient hotel shuttle service to Disneyland®, special accommodation packages and exclusive ticketing opportunities during your stay with us. 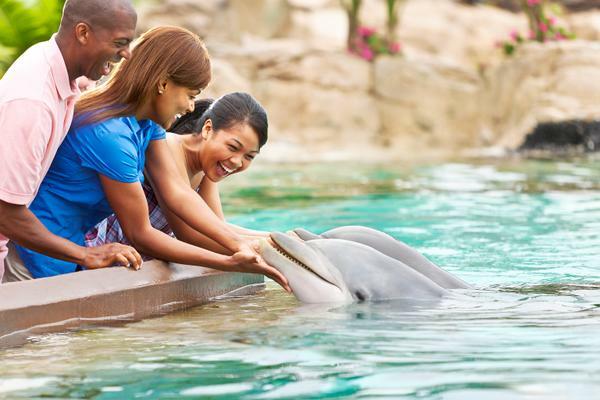 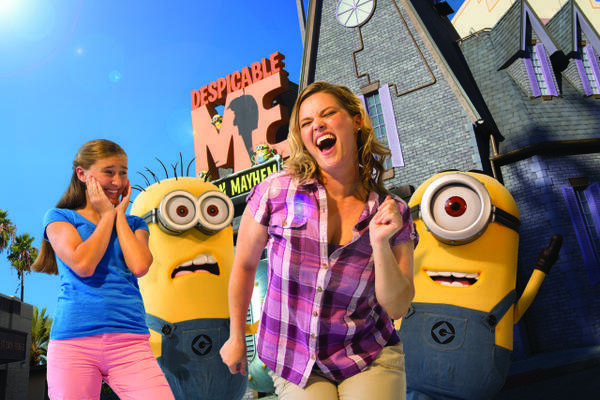 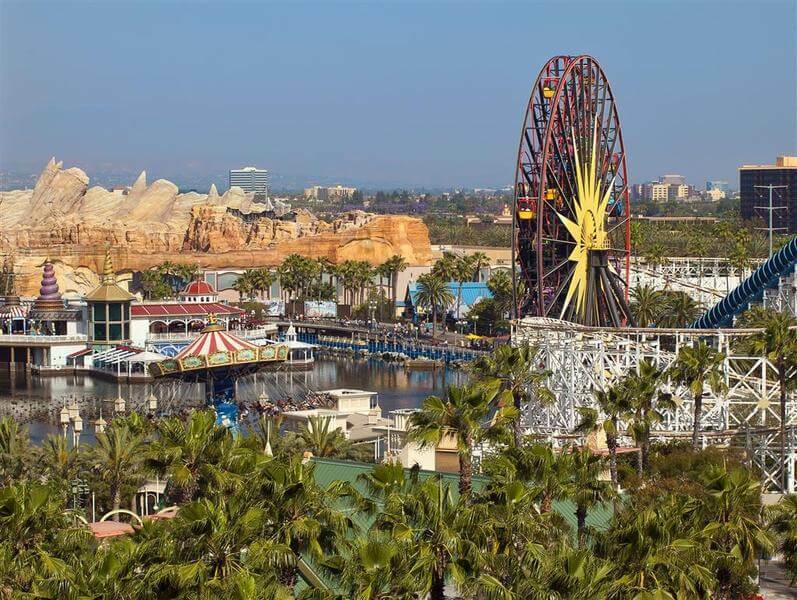 Once you've had your fill of the park, make time to wander the vibrant shops and restaurants of the neighboring Anaheim GardenWalk or visit Knott's Berry Farm for a day of fun. 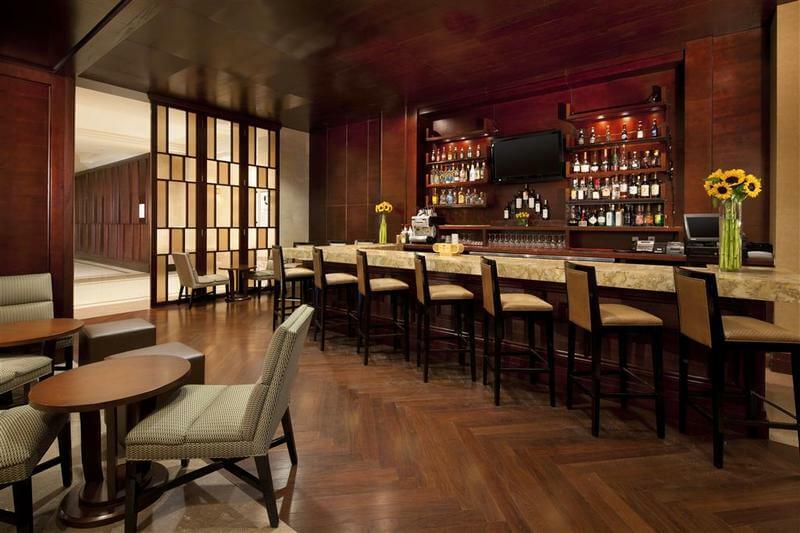 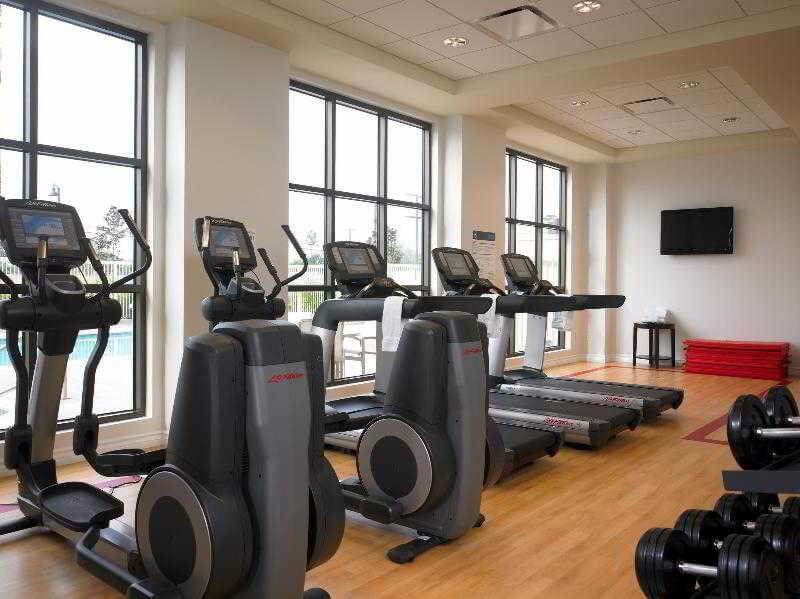 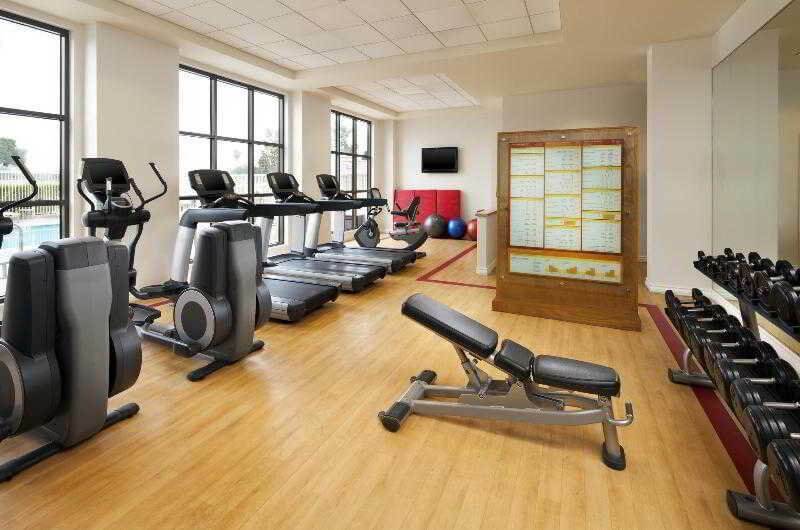 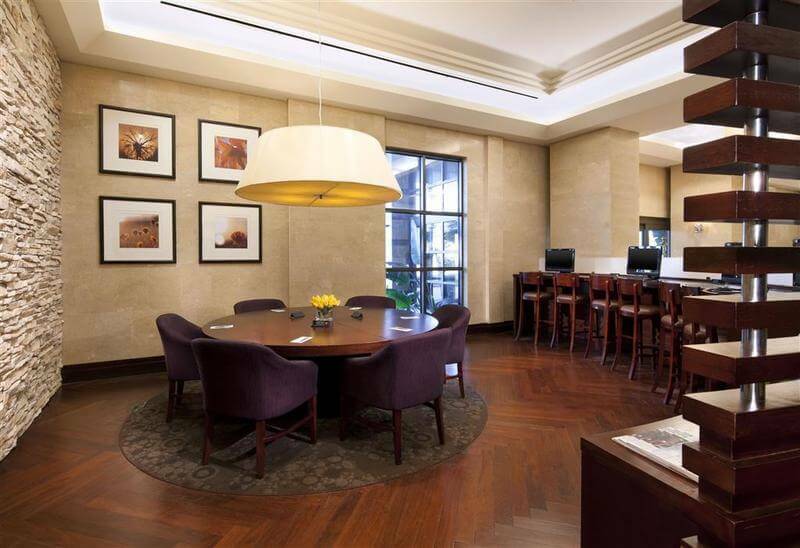 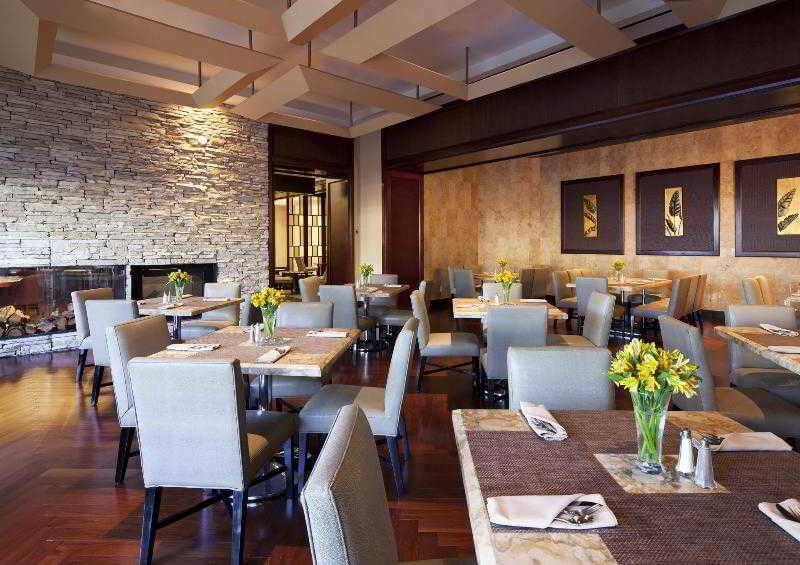 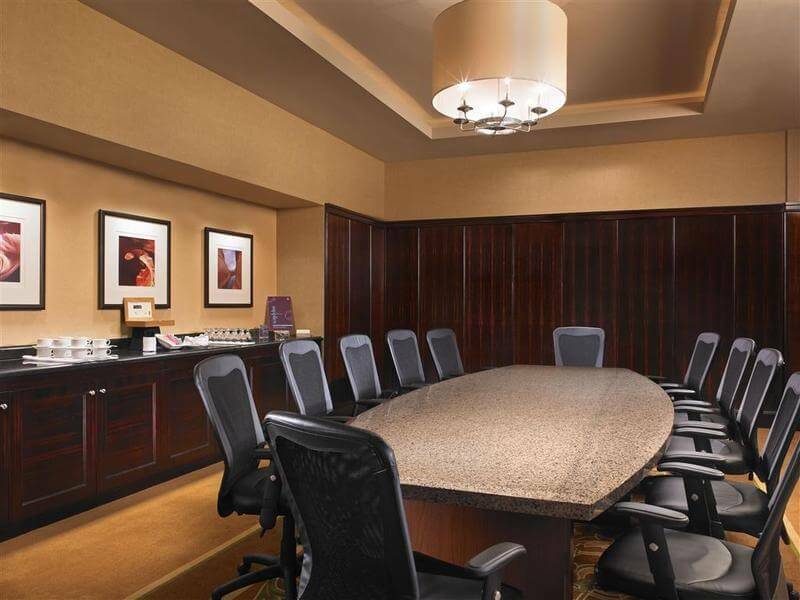 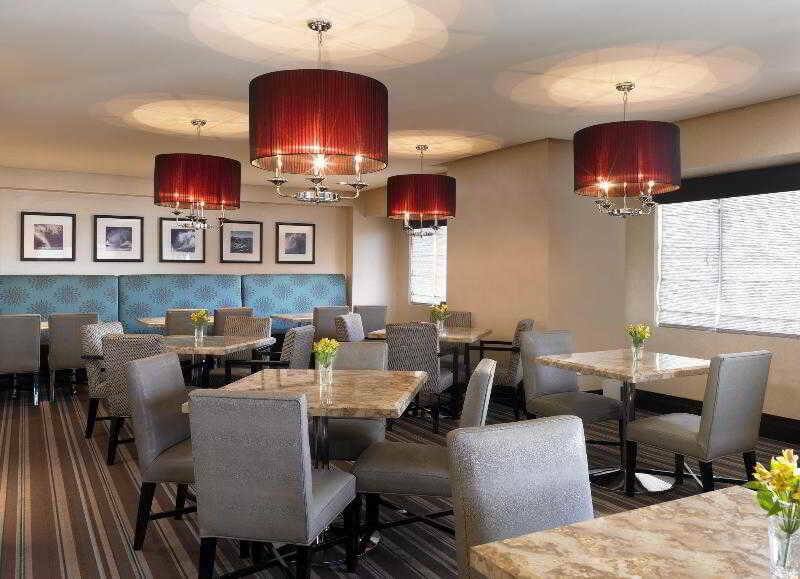 Throughout your stay, you'll enjoy a variety of hotel amenities, including all-day dining at Sheraton Park Grill, a 24-hour Sheraton Fitness Center and a business-friendly Link@Sheraton networking center.